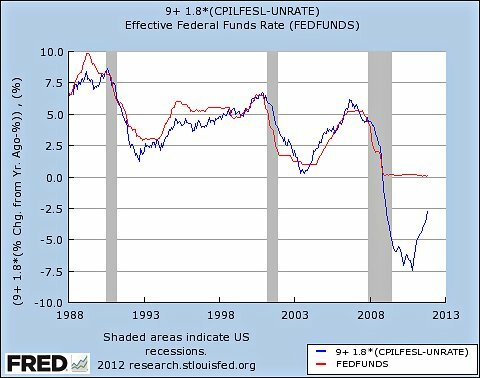 Ron asked: That begs the obvious question: why hasn't the Fed done it? An excellent, excellent question. Paul Krugman apparently has a book coming out, addressing that question. The NY Times has a fascinating excerpt.